Mentor, Ohio, December 20, 2018 – Avery Dennison Graphics Solutions has chosen the 10 most impressive vinyl wraps using Avery Dennison products in 2018. 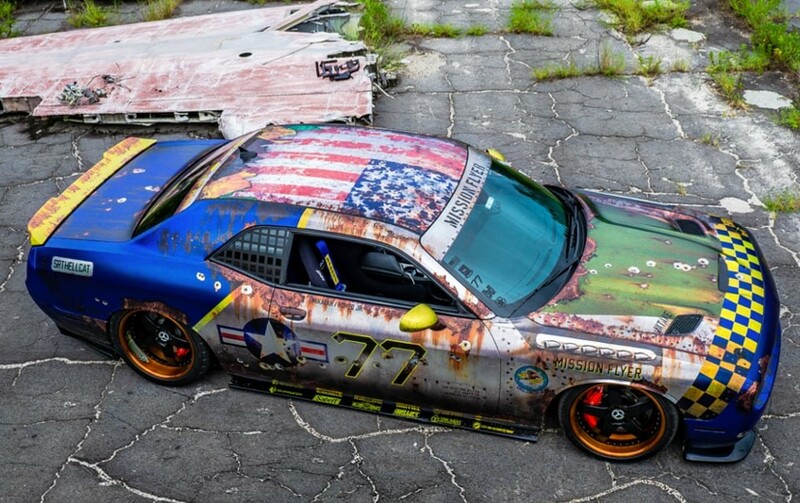 This is the fifth annual list of vehicle and non-vehicle wraps, and it features some of the most unique and creative projects yet. 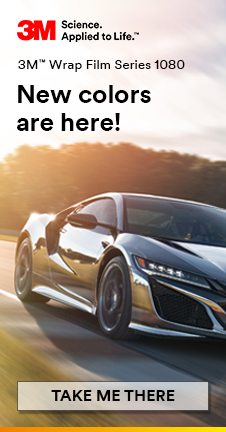 Five car wraps and five non-vehicle wraps were installed with Avery Dennison Supreme Wrapping™ Film, Conform Chrome™, and digitally printed films MPI 1105™, MPI 1405™ and MPI 2728™. 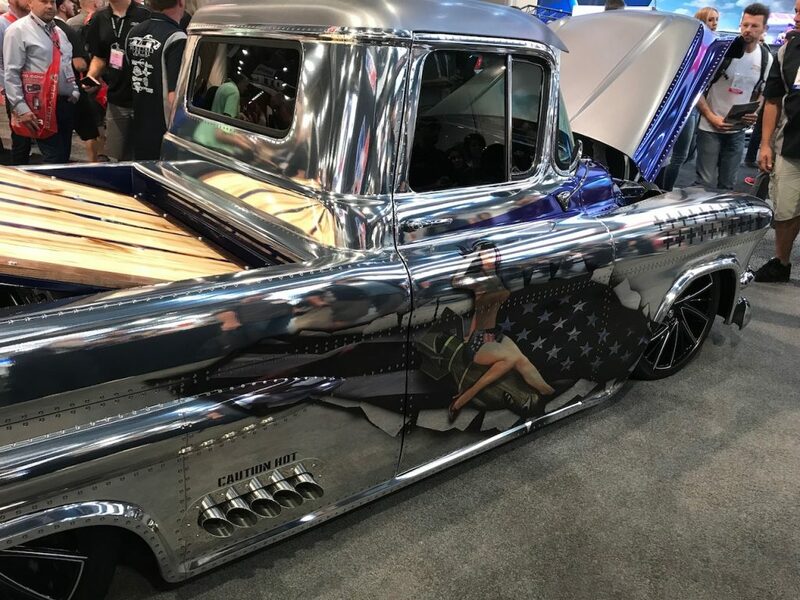 A printed Conform Chrome™ wrap was featured on a truck build by Legendary Customs in the AMSOIL booth at SEMA. IVS Wraps, with design help from Dan Nava of the International Brotherhood of Wrappers, created a warplane look. Rust and camouflage are popular effects created with printed MPI 1105™, but Spectrum Auto brought out a new look. This sedan sports a realistic marble look, thanks to a quality installation and the clarity of the film. Wrap Like A King Regional Winner Canadian Wrap Masters created three layers of embossing using Conform Chrome™ Red with DOL 1370Z satin laminate. This drawn-by-hand design wowed judges and created a one-of-a-kind look. 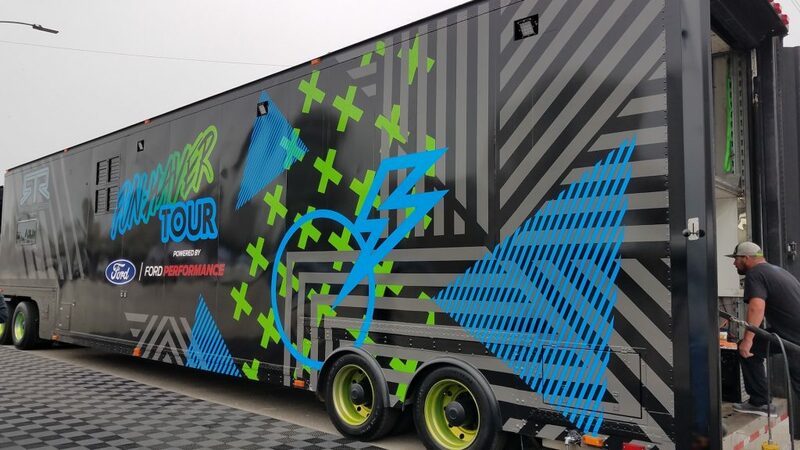 Bullitt Auto Detail and Vinyl Wraps found its way into the Avery Dennison top wraps again by wowing a Formula Drift racing team with this printed MPI 1105™ wrap on a 53-foot trailer. Rounding out the top vehicle wraps is the global winner for the 2018 Wrap Like A King Challenge, the Mission Flyer 2.0 by MetroWrapz. 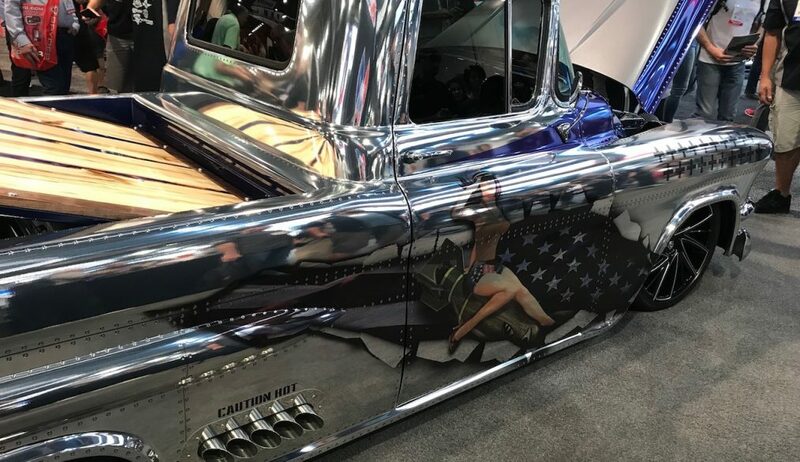 Another warplane-inspired project, made possible by Supreme Wrapping™ Film, MPI 1105™ and Conform Chrome™ films, brought the wrap king crown back to the United States for the first time since 2015. Workhorse Signs pulled off a challenging wrap by using printed MPI 1405™ film and crafty installation techniques. The shop had to overcome sand and heat while installing a graphic on a brick beach wall. With an ability to conform to textured surfaces, MPI 1405™ film adhered to the wall and made for a successful application. 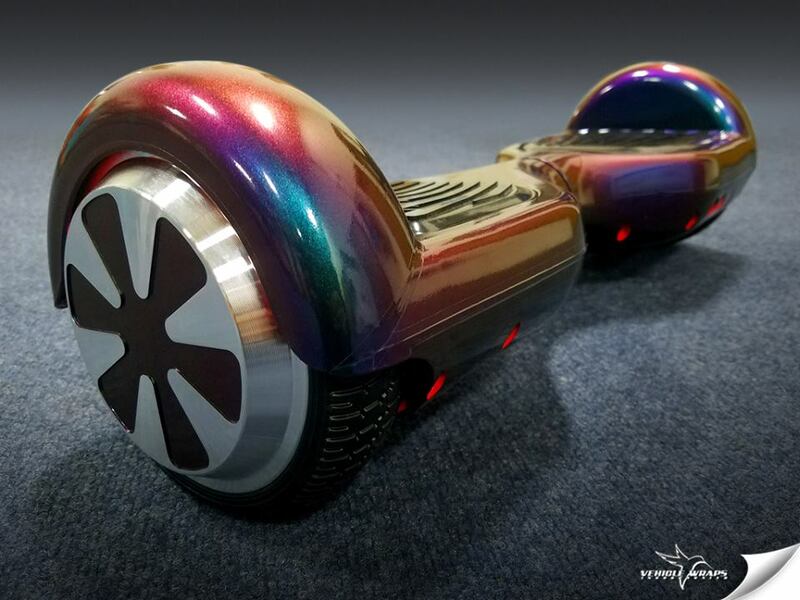 A toy for kids and adults alike, the hoverboard was a popular item to wrap, and Vehicle Wraps Inc. gave this one a shade shifting look using ColorFlow™ Roaring Thunder vinyl. CKL Wraps helped to drum up excitement for a Lego exhibit at a local museum. The wrap incorporated calendered MPI 2728™ that would provide adhesion without leaving residue on the windows at the end of the promotion. 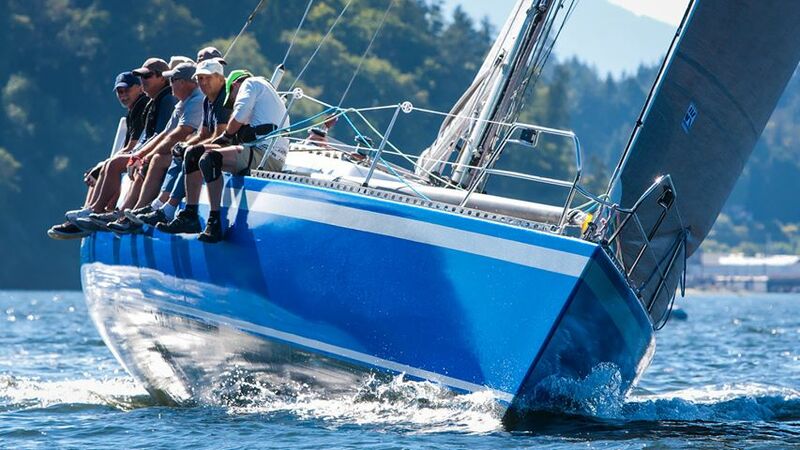 Supreme Wrapping™ Film Diamond Blue paired with blue waters to make for a stunning look on this 56-foot race yacht. Wrapture Customs took on this challenging project and made a boat wrap to be remembered. 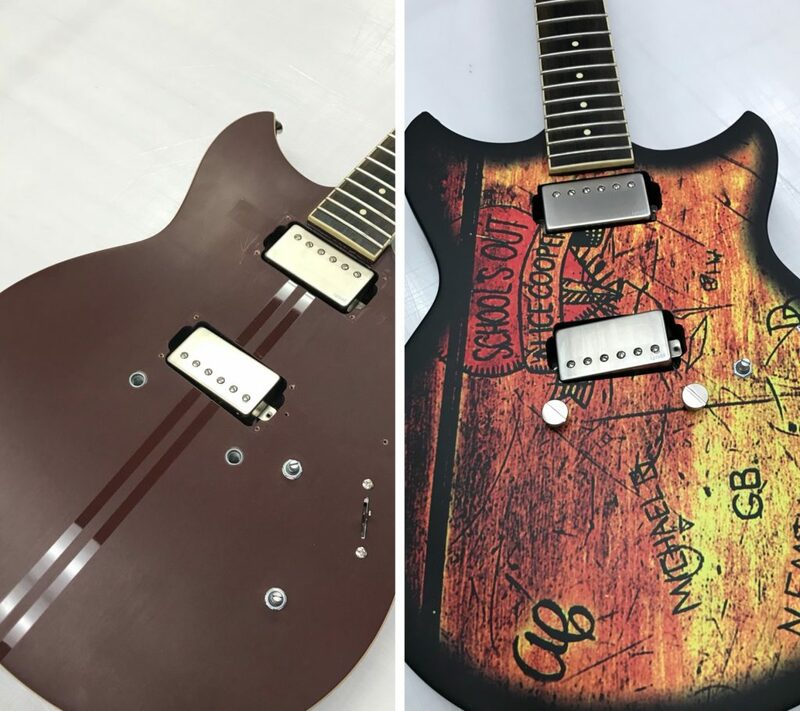 Custom designs on guitars are a trademark of rock enthusiasts, and Phillips Signs carried on that tradition. MPI 1105™ supercast film gave this six-string some character with a weathered wood design. 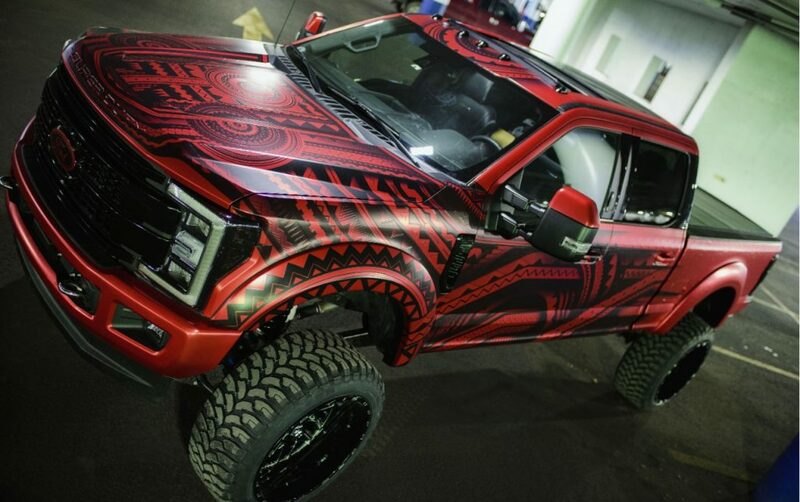 To see more more examples of wraps done in Avery Dennison films, follow Avery Dennison Graphics Solutions on Facebook at www.facebook.com/AveryDennisonGraphics and on Instagram at @ADGraphics_NA. To be considered for the 2019 top wraps list, installers can submit their projects to http://avydn.co/GraphicsSubmission. Mentor, Ohio, October 2, 2018 – Avery Dennison Graphics Solutions announced today that 10 vehicle graphics installers from around the world have been named Regional Wrap Kings in the “Wrap Like a King” Challenge featuring Avery Dennison® Supreme Wrapping™ Film, the Conform Chrome™ and ColorFlow™ Series and MPI 1105™ Supercast Digital film. Europe Central – “Dynamic Truck” installed by Sebastian Kreuzer of SIGNal Wrapping of Schwäbisch Hall, Germany. Europe South – “Formula-e Gen2” installed by Chaublet Sébastien from S&C Creative Agency of Guérande, France. A panel of international industry judges chose 10 Wrap Kings from North America and Europe. The 2018 Challenge judges include Justin Pate, co-owner of The Wrap Institute; Myles Kovacs, president and co-founder of DUB® Magazine; Jun Kinoshita, sales manager of Avery Dennison Graphics Solutions Japan; Mark Richardson, director of Elite Wraps and Vehicle Graphics; Alain Carcat, technical sales support for Avery Dennison Graphics Solutions Europe; Molly Waters, senior technical specialist for Avery Dennison Graphics Solutions North America; Peter Wright, technical marketing manager for Avery Dennison Graphics Solutions Asia Pacific; and Marco Kimme, founding member and chairman of the German Wrapping Association. The regional winners will go on to compete for the title of Continental Wrap King, to be awarded October 15, 2018. 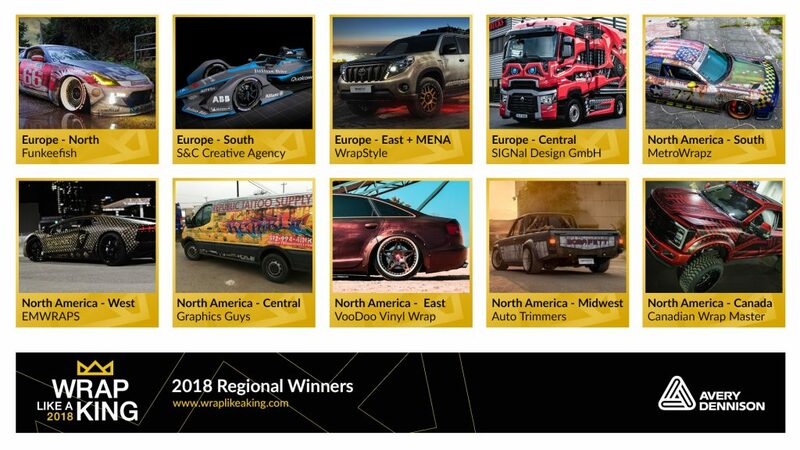 Continent winners will then be judged for the ultimate “King of the Wrap World” title at the 2018 SEMA Show, October 30 – November 2 in Las Vegas, Nevada. The eight professional judges evaluated the submissions based on the following criteria: visual transformation (difference between the before and after pictures submitted), quality and skill level of installation, overall public look and appeal and uniqueness of the design. Each Regional Wrap King won an initial prize package valued at close to $2,000. The prize pack includes personalized marketing materials, Avery Dennison product, SEMA passes and more. The $3,200 prize pack for continent winners includes personalized Wrap Like a King swag, $500 in gift vouchers, a Race Ramp product and a variety of promotional and marketing tools for the winner’s wrap shop. 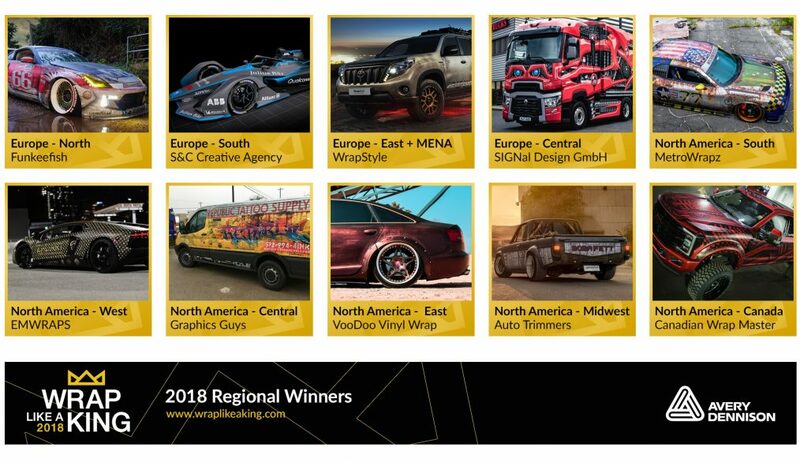 The 2018 King of the Wrap World grand prize winner will be announced on Wednesday, October 31 at the SEMA Show in Las Vegas. The King of the Wrap World extended prize package is valued at almost $5,000, with additional gift vouchers and exposure via the Avery Dennison website and web advertisements. Wrap installers can learn more about Supreme Wrapping Film, digital Supercast films, official rules, judges and prize information via avydn.co/WLAK2018. 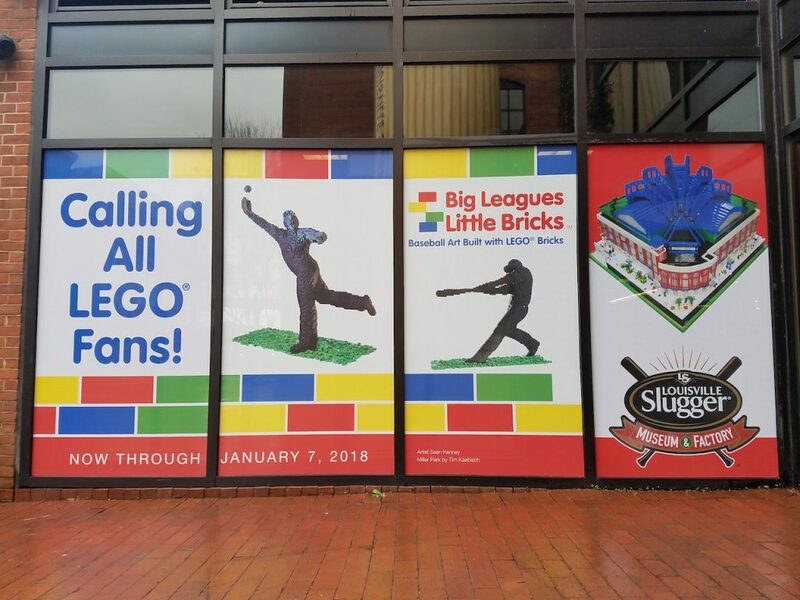 Mentor, Ohio, January 30, 2018 – Avery Dennison Graphics Solutions announced today the Top 15 vinyl wraps from 2017. 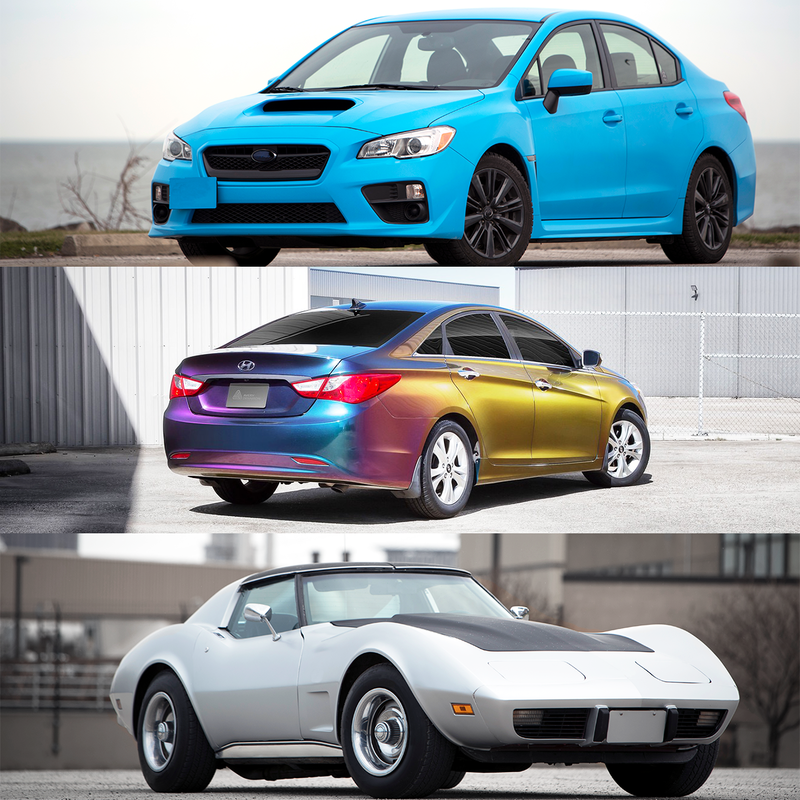 The fourth annual list of vehicle and non-vehicle wraps features Avery Dennison vinyl used in unique and creative ways. 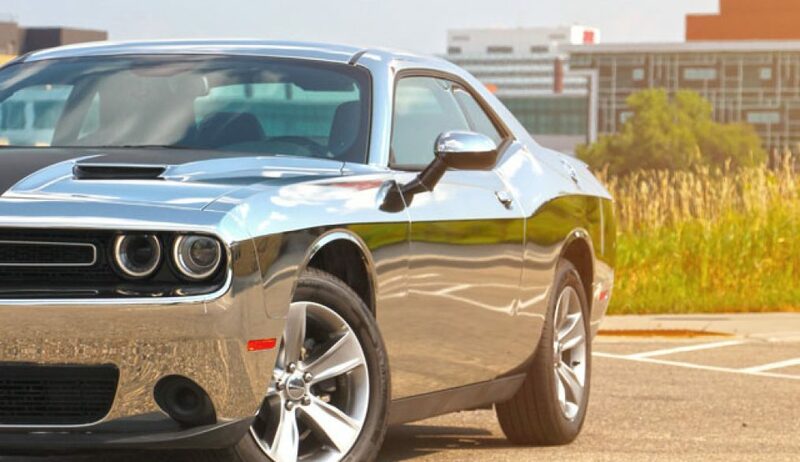 Ten non-vehicle wraps and five car wraps were installed with Avery Dennison Supreme Wrapping™ Film, Conform Chrome™ and MPI 1105™ Digital film. An escalator wrapped by Jeffrey Chudoff of FASTSIGNS. The United States Sign Council commissioned the install on the escalator at the 2017 Atlantic City Sign Show. Avery Dennison MPI 1105 and DOL 1360 overlaminate were used to complete the project. Brodie Matthews of DeCo Tint installed Avery Dennison MPI 1105 and Avery Dennison Supreme Wrapping Films on a children’s splash park in Colorado. Over 650 square feet of film was installed around the water park’s play area, to bring color and art to the park. Ken Mahlschnee, owner and installer at Bullitt Auto Detail and Vinyl Wraps, got on the fidget spinner trend of 2017 and wrapped a few in Avery Dennison Supreme Wrapping Film and Avery Dennison Conform Chrome. The fidget spinners were a fun at-home project for him and his sons. A prosthetic arm was wrapped in Avery Dennison MPI 1105 in a camouflage print by Stephen Boyer of Laser Wraps. Russell Westbrook’s barber’s hair clippers got the star treatment using Avery Dennison Supreme Wrapping Film. Charlie Trujillo of Lettering Express wrapped the clippers in a custom design that featured the basketball player’s clothing line logo. To enhance the Skyspace LA attraction at the US Bank Building experience, Jennifer Solar of Solar Art transformed the elevators that take visitors up to the top floor. 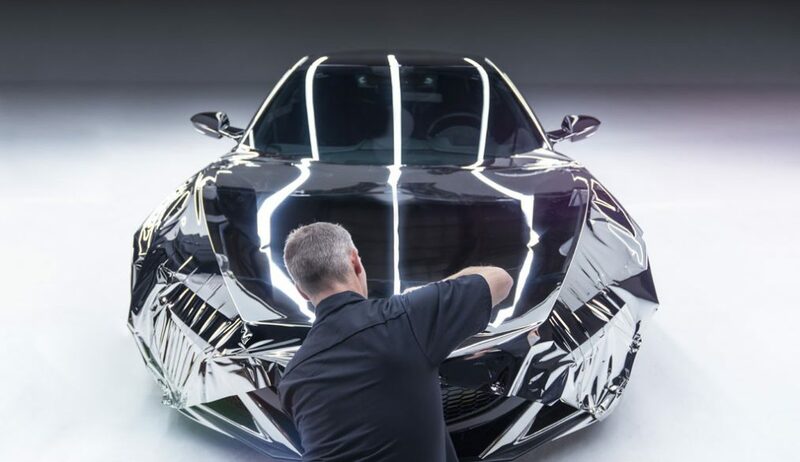 The glass elevator and mirrors were wrapped in Avery Dennison Conform Chrome, Avery Dennison Supreme Wrapping Film, and Avery Dennison Gold SF100-604-S.
Martin Turecek of WrapStyle turned a kayak into a piece of art. The kayak is wrapped in Avery Dennison MPI 1005. Avery Dennison MPI 1105 was used to wrap two SS Tanks and epoxy sealed concrete walls. The large format wraps, installed 40 feet up in the air, were completed by James Laber of IDEA! Printing & Graphics Inc. The digital film was printed on an HP 26500 Latex printer and laminated with Avery Dennison DOL 6460 on the tanks and DOL 1060 on the wall. A “mini museum” was installed on the plant floor of the GM assembly plant in Arlington, Texas. The internal display was created and installed for plant workers to learn the history of the company and the plant where they work. 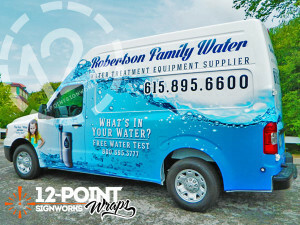 Duston Noble of Wrap Experts used Avery Dennison MPI 1105 and DOL 1380 for the project. Installer, Justin Pate, and artist, Mark Dean Veca, teamed up to transform the Crocker Art Museum in Sacramento, California. Avery Dennison MPI 1105 was used on the walls and the floor of the exhibit, featuring a design from Veca. “Lei’d Low,” a 1963 Volkswagen Beetle, was the winner of the 2017 Wrap Like a King Challenge. 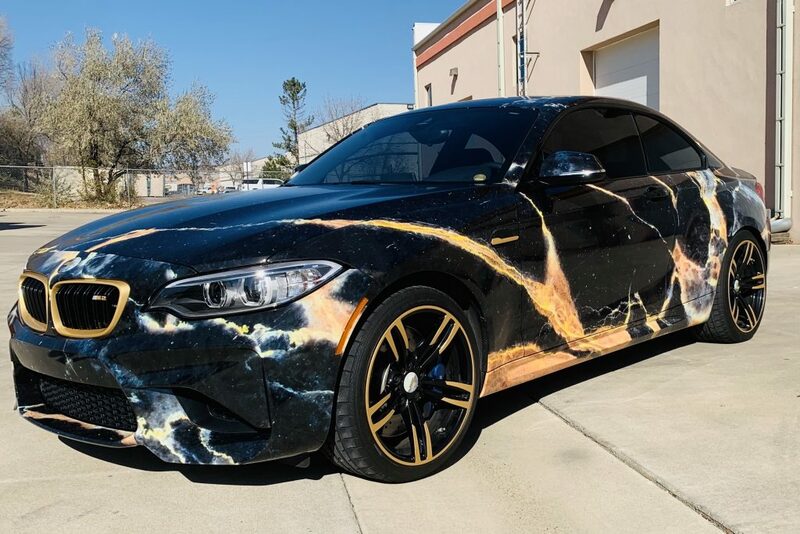 Nick Caminiti of Exotic Graphix took home the grand prize and title of “King of the Wrap World,” for his wrap featuring Avery Dennison 900 Supercast Black and Avery Dennison MPI 1105 Easy Apply RS™ laminated with DOL 6460. A pink, double-articulated bus in Reno, Nevada, was wrapped in Avery Dennison Supreme Wrapping Film. The bus raised awareness for breast cancer and early detection for the Renown Reno Hospital. 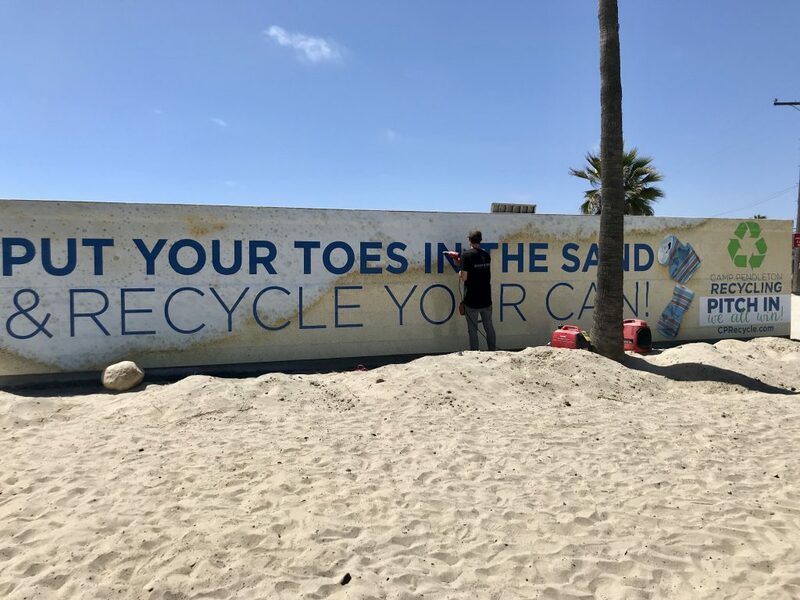 The install was completed by Leslie Groblewski of Grafics Unlimited Inc.
A Ferrari 488 was wrapped in a PacMan design for a challenge rally in Saint Tropez. 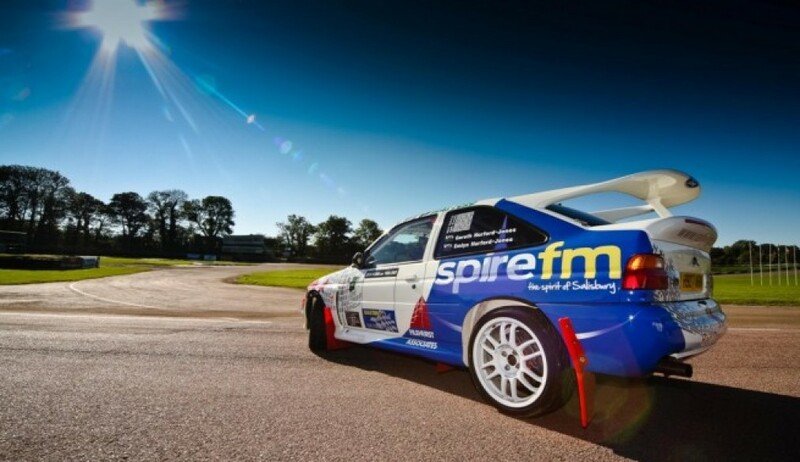 Joffery Van Der Jagt of ProWrap used Avery Dennison MPI 1105 for the digitally printed design. Michael Morris of Fresh Layers took Avery Dennison Supreme Wrapping Film™ ColorFlow™ Satin Fresh Spring to a whole new level in 2017. He faded the color wrap into Avery Dennison Supreme Wrapping Film Satin Black on a Nissan 350z. To see more more wraps throughout 2018, follow Avery Dennison Graphics Solutions on Facebook at www.facebook.com/AveryDennisonGraphics, and on Twitter and Instagram at @ADGraphics_NA. To be considered for the 2018 Top 15 list, installers can submit their projects to http://avydn.co/GraphicsSubmission. Mentor, Ohio, April 17, 2017 – Avery Dennison Graphics Solutions announced today the expansion of its Supreme Wrapping Film portfolio with the addition of eight colors in a satin finish and a gloss finish option for the existing ColorFlow series. 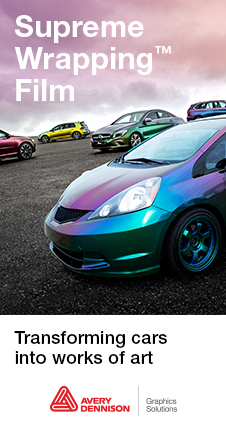 Additionally, Lightning Ridge, a new iridescent color that shifts from green to purple, joins the ColorFlow™ Series. Avery Dennison will feature all of the new products in Las Vegas at the ISA Sign Expo in Booth 4380 on April 20-22. Eight colors of Supreme Wrapping Film are now available with a satin finish option, introducing: Satin Orange, Satin Yellow, Satin Grass Green, Satin Light Blue, Satin Dark Blue, Satin Metallic Purple, Satin Silver and Satin Gray. These films are available in North America only. Each film in the ColorFlow Series will see the addition of a gloss finish option. Now, installers can choose between satin and gloss finishes for Rising Sun (Red/Gold), Urban Jungle (Silver/Green), Roaring Thunder (Blue/Red), Fresh Spring (Gold/Silver), Rushing Riptide (Cyan/Purple) and the newest iridescent color, Lightning Ridge (Green/Purple). 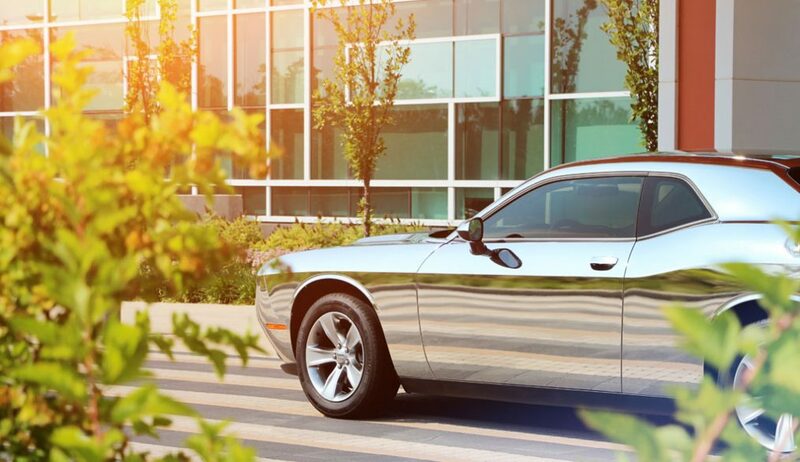 The notable qualities of the Supreme Wrapping Film portfolio, which boasts over 100 colors and finishes for car wraps, hold true across all finishes. Each film in the portfolio is easy and quick to install providing installation efficiencies for color change wraps. 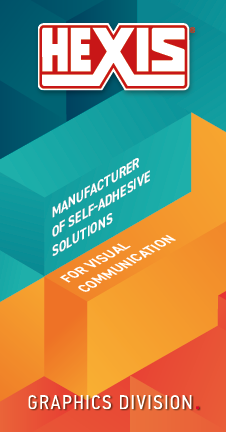 For a closer look at the new products, visit Avery Dennison in Booth 4380 at the ISA Sign Expo in Las Vegas on April 20-22. Samples of Avery Dennison Supreme Wrapping Film are available from Avery Dennison representatives or vinyl distributors. Visit the Find a Distributor page on the Avery Dennison website to locate a distributor in your area. ColorFlow and new Satin films are available in 60” x 25 yard rolls, more information is available at graphics.averydennison.com/colorflow. For details on Avery Dennison products, designers, printers and installers can visit graphics.averydennison.com or contact Avery Dennison at 800-282-8379 for additional information. 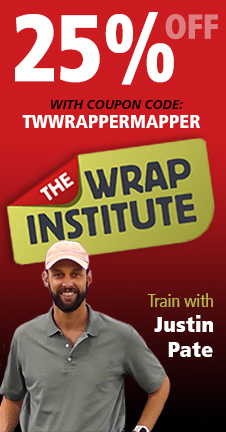 Wrap Training with Justin Pate at 25% OFF! Who doesn’t dream of doing a killer wrap training class with world renowned industry trainer Justin Pate? Whether you wrap occasionally or are a seasoned veteran you know that there is always something new to learn. …and now you can for less! 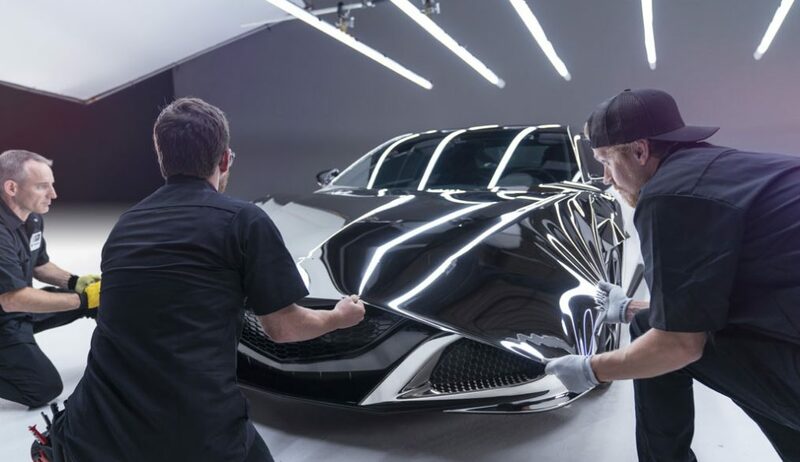 The Wrap Institute is an online streaming service that provides high quality videos on how to apply graphics featuring master installer Justin Pate. Annual memberships give users unlimited access to over 530 videos that cover topics from boats, walls, windows, cars, vans, vinyl lettering and much more. Each month 20-30 new videos are added along with new features like free pdf downloads for pre-inspection and quality control. All content is neutral which means all techniques shown apply to any type of film or manufacturer. Never Stop Learning! Sign-Up now and use our exclusive Coupon Code for your 25% discount – TWWRAPPERMAPPER – in the sign-up form. 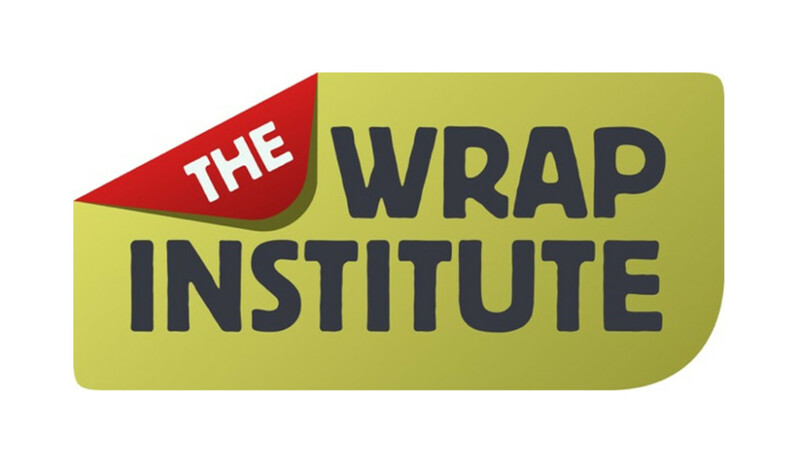 Head over to The Wrap Institute now. 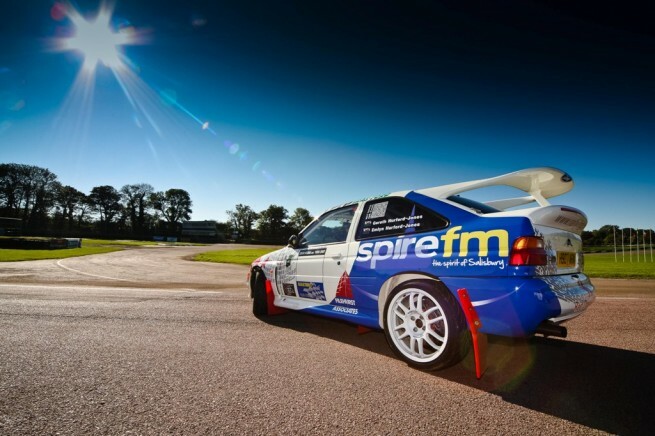 Vehicle wraps are, by their nature, awesome looking works of commercial art. 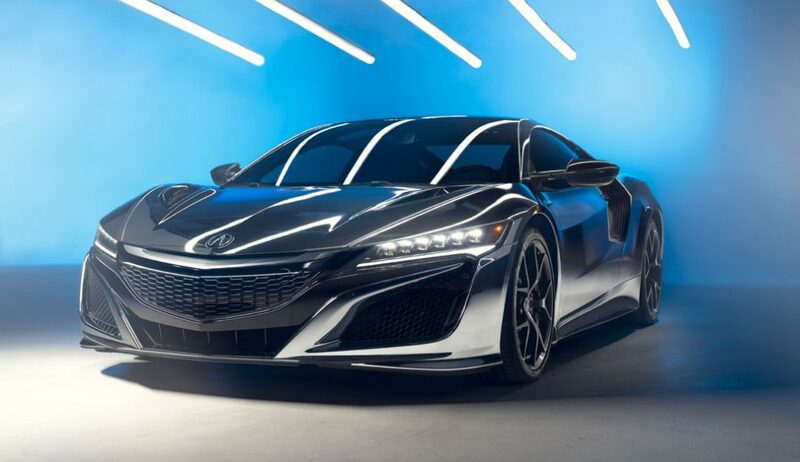 The combination of spectacular designs, cool finishes, slick effects and amazing cars make a perfect visual match. So why do so many of us fall short when showcasing our wrap work? WrapperMapper.com thought perhaps it would be nice to compile a nice Top 5 Tips list to help out. Shooting at the right time of day. This is by far the most common mistake people make when shooting cars. The best time to shoot will be a few minutes after sunset (or a few minutes before sunrise). Use a tripod and get that perfect soft light on the wrap! 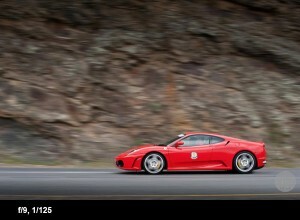 This photo was taken for TopGear a few minutes before sunrise. Be creative with your angles. To make your shots stand out, try shooting from different angles, such as just above ground level, and exploit vantage points that are available. 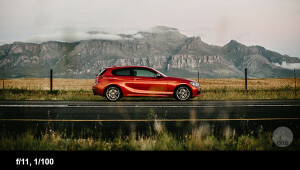 Don’t forget that you can also move the car to take advantage of your shoot’s setting. One of the first things you’re taught in photography is never to shoot into the sun. Here’s a quick tip where you’ll get some awesome results by going against this. All you need is one (yes one) flash. Pop it on top of your camera and set it to manual. If you set it to ETTL or the Nikon equivalent it won’t work as you’re not trying to create a balanced-looking shot and you’ll be up against the biggest light source in our solar system as your key light! Set your camera to Manual and the ISO as low as it will go. Now set the shutter speed to anything that your flash can sync to. I’d suggest something around 1/160th as it wont make the slightest difference to the exposure. Set your aperture to around f16. This is one of the settings you will need to tweak and set your flash to something around 1/4 power (the other changeable setting). 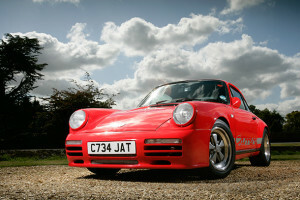 Now take a shot – you need to be low enough and wide enough to get your subject and the sun in frame. I shot the first photo at 1/80th at f16 and the end product is exactly as it came out of the camera; you can tell as there are a couple of horrible dust spots! To finish off, I threw a curve and added a slight gradient to the sky and bang, all done in less than 10 minutes in post-production, and jobs a good’un! Yes I know you can achieve a similar effect in post but it will take you hours and will never (in my opinion) look as convincing. Shooting at night. This might sound daunting but you will be amazed how easy and awesome this is! The biggest secret here is to find a spot where it’s completely dark, any streetlights or even a full moon could make life tricky. When you have found this spot, set the camera up on a tripod. Set your ISO to 100, the shutter speed on 30 seconds and the aperture to f/9. 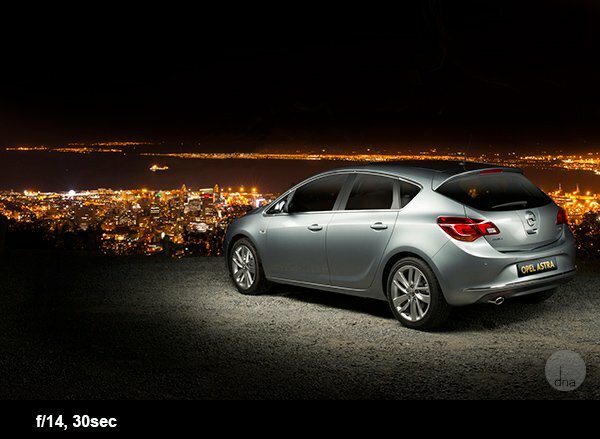 When the shutter opens take a strong constant light source and walk around the car ‘painting’ the car with your light. A normal household torch (flashlight) works for this. There are no rules here, paint the car in different ways to get different effects; you will be blown away with the results! No, no, I did not misspell anything and yes, if you started “hip hoppin'” it was entirely intentional. While our industry’s wrappers aren’t quite the same as Sugarhill Gang we do get the same kind of satisfaction in creating something innovative and new. Wrapping is an art. A craft. A detailed and exacting application of skill and expertise. It is what we do and this photo is about the tools we use to do it. The professional wrap installer’s kit can contain an amazing array of tools and items. One wrapper’s kit might be tight and streamlined while another wrapper might have every possible tool under the sun. We all have our methods and we all have our preferred setup so this is, by no means, a comprehensive list. 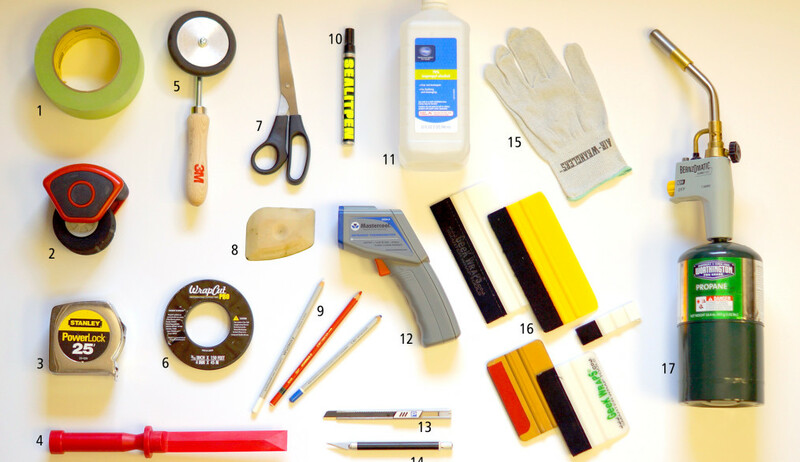 With this in mind, please check out a typical professional wrap installer’basic kit. 1. ScotchBlue Painter’s Tape, Advanced Multi-Surface, 1.41-Inch by 60-Yard : 1.5″ rolls of this tape are perfect for holding graphics during a dry-fit while also removing cleanly. 2. Rolle-Pro: An excellent roller tool designed for fast channel / rivet work. The Rolle-Pro also doubles as a surface roller. 3. Stanley 33-525 25-Foot-by-1-Inch PowerLock Tape Rule with Blade Armor : An absolute must for any wrap installer. 4. Lisle 81200 Plastic Chisel Scraper Set : This is a plastic based, handled chisel for removing vehicle emblems without damaging paint. 5. 3M L Roller: a specialty tool from 3M to help lay graphics properly into various grooves and channels. 6. WrapCut Pro tape: this a specialty mono-filament tape designed to precisely place film cuts without risking a knife blade damaging the paint. 7. Scissors: Self explanatory but primary used to do rough cuts of film & liner prior to installation. 8. Lil’ Chizler: A plastic chisel tool designed to help remove graphics without paint damage. 9. Stabilo / Staedtler Pencils: Water based marking pencils used for all sorts of placement applications. Easily cleaned without staining the surface though the red ones can stain quickly if not removed promptly. 10. Sealit! Pen : A clear edge sealer in an easy pen applicator. The Sealit! pen helps secure potentially problematic edges and provides more protection for seam edges. 11. 70% Isopropyl Alcohol: This all-around cleaning solvent is very common for the final surface cleaning prior to installation. Can be purchased at any WalMart, CVS, WalGreens, Kroger location. 12. BAFX Products (TM) – Non Contact – Infrared (IR) Thermometer (-58F – +1,022F) – W/ Pointer Sight – BATTERY INCLUDED! : A hand-held laser thermometer used to confirm that the film has been properly heated for final post-heating. 14. Elmers/X-Acto X3036 Axent Knife with Cap, Red : a sharp angled razor blade for small detailed trimming, radius and smooth curves. 15. Wrap Glove: a lint free glove enabling a wrapper to work with film without contaminating the adhesive. 17. Bernzomatic TS8000 – High Intensity Trigger Start Torch : Hand-held heat source for fast & controlled graphics heat. A firm grasp of the techniques and application of a torch are vitally critical. All of this, of course, is just one opinion for a basic wrap installers kit. There are myriad of other tools available. Professional wrap installers all over the world will have all sorts of tricks and techniques requiring additional specialty tools. At the end of the day; however, it is not the tools that make a wrapper but the skill, determination and attention to detail that sets a novice apart from a pro. The perfect tool in the hands of an amateur will be trumped every time by the simplest tool in the hands of a trained professional. The folks out at Chase Graphics were pleased to be given the opportunity to help out a local landscaping company. Sending out crews in a nice sized trailer seems like a such a waste if said trailer is not fully proclaiming the brand. 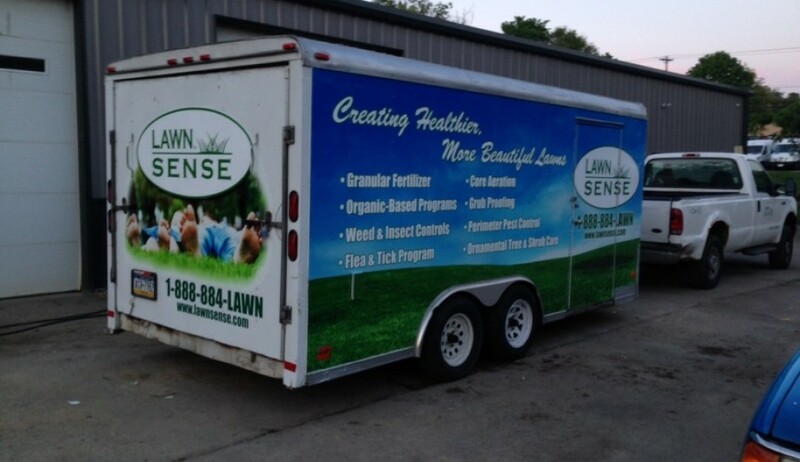 According to owner Charles Chase, Lawn Sense uses the trailer to promote and service their cutting & fertilization program. 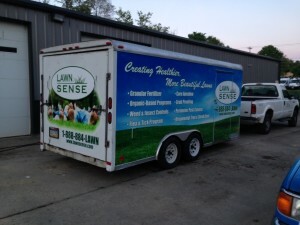 Charles and his staff were able to develop a nice full wrap concept for Lawn Sense and put their plan into action. Using their previous work on the Lawn Sense truck fleet they were able to bring in the existing branding and keep the trailer in line with the corporate identity. The wrap was designed in Adobe Photoshop and Illustrator and was produced on 3M ControlTac cv3 film with 3M 8519 Luster Laminate. 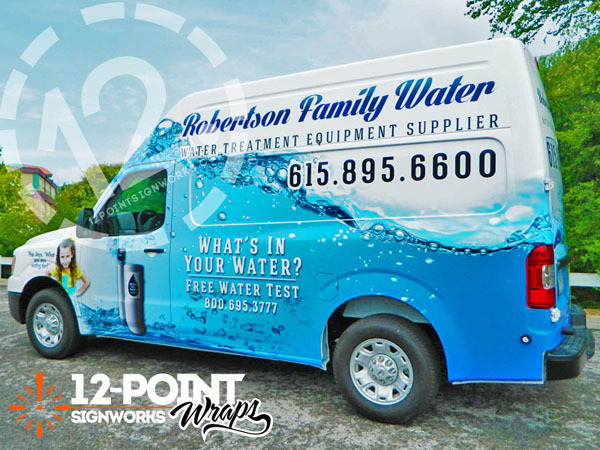 When Robertson Family Water asked 12-Point SignWorks to design a new wrap and yard signs for them they dove right in (pun intended). The request was for something a little different and fun while still looking corporate and professional. 12-Point SignWorks wanted to stay true to the Robertson Family brand but also make it look crisper, cleaner, and more vibrant. The 12-Point SignWorks designers wanted to create a high-definition look for the vehicle so they split the design work between several different design programs. Most of the images, like the water, bubbles and filters, were designed in Photoshop while the text and logos were done in Illustrator. This helped keep the art looking crisp with “crazy bright colors.” Another element that made a big difference in creating the HD look was using an actual photograph for the water. The high resolution photo of water was edited and tweaked to create the best look rather than creating a digital print of water. Overall, the whole thing has a sort of ’60s beach look, especially because the fonts are a modern take on a retro feel. Maybe we’ll call this the Elvis-in-Hawaii-look?…Beach Blanket Boardroom?…We’ll think of something. According to the folks at 12-Point SignWorks, this project didn’t take very long at all. It took a day and a half to manufacture the graphics using Avery 1005 EZRS with Avery 1060 DOL Gloss laminate. An additional day and a half was needed to prep the vehicle and install the vehicle wrap itself. All in all, the whole project only took one week from design to completion! Nice work from 12-Point SignWorks in Franklin, TN USA! 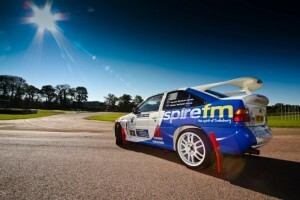 To see more examples of their car and fleet work click here.